Jeserey Sanchez is an aspiring singer/ actress from the Bay Area. She moved to Los Angeles to pursue and further her music career and studied Musical Theatre at AMDA LA in Hollywood, CA. Following graduation, she has been featured in Philippine Festivals around the Bay Area as well as Los Angeles. Alongside music she has dabbed into modeling and has worked with photographers around the LA area and up and coming clothing lines. 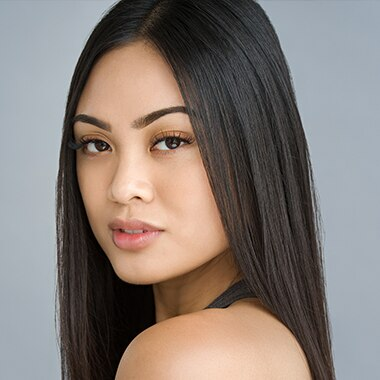 Jeserey continues to be pro-active in creating a well rounded career for herself both in mainstream music as well as musical theatre. She hopes to one day become a house hold name.